The Graduate Advancement Programme (GAP) Network is an intervention that addresses three critical areas that plague young graduates: lack of skills, unemployment or underemployment and lack of employment opportunities. These are workshops/short courses held regularly at the Centre. 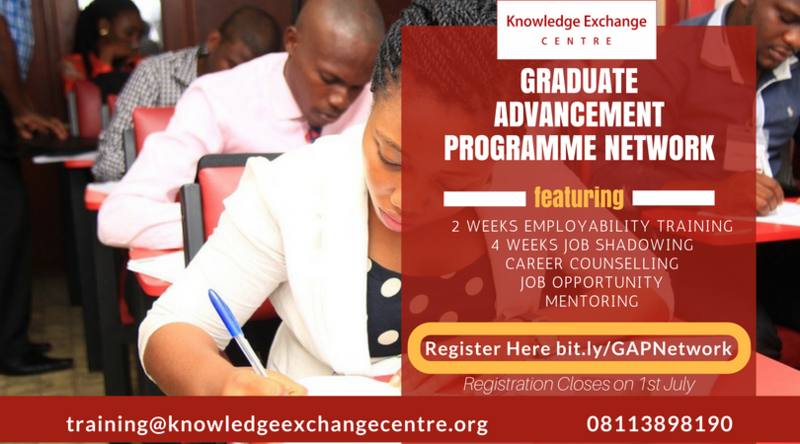 They are designed to equip fresh graduates from every discipline with employability skills to help them gain and retain jobs and to advance their careers. 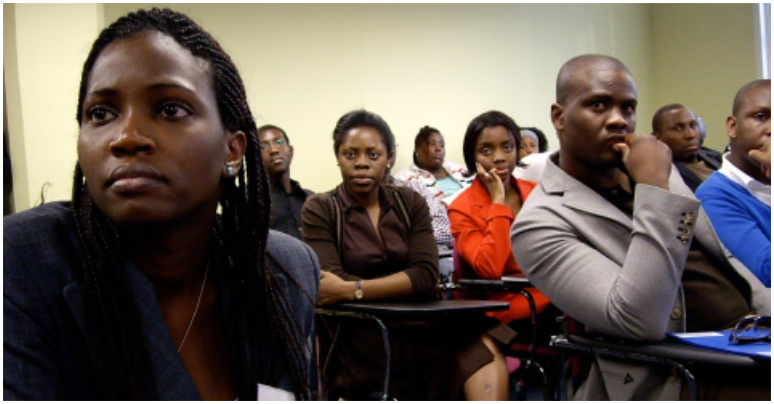 The Entrepreneurship Training Programme consist of short intensive courses for young people who want to have practical business knowledge & Skills in Business Management. 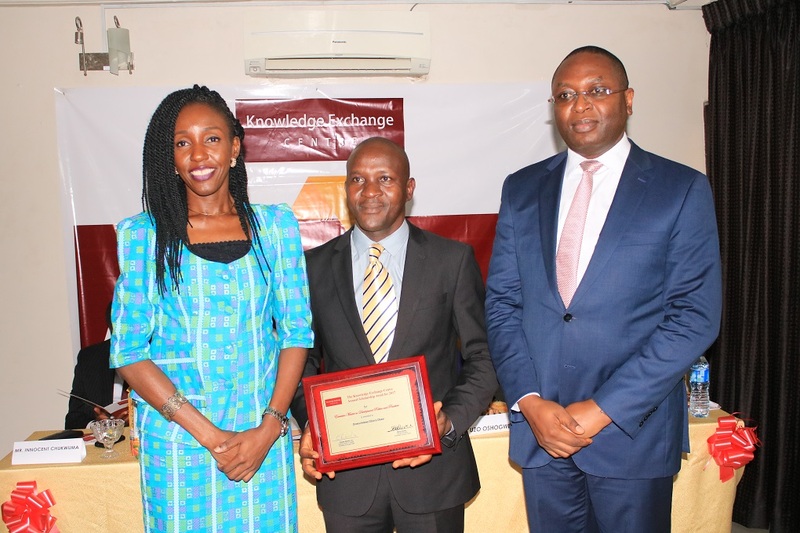 The Centre for Entrepreneurship Knowledge Exchange, also known as the Knowledge Exchange Centre (KEC) is a non–profit organisation established in 2014 to tackle employability issues among fresh university graduates in Nigeria. We began operations on the 9th of February, 2015. Through our various training programmes and activities, we have contributed meaningfully to developing the capacities of our participants. 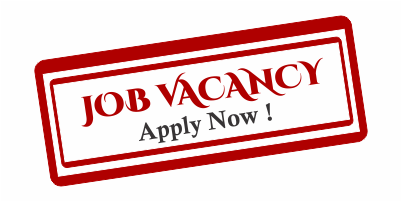 Our objective is to bridge the skills gap in the Nigerian Labour Market by providing a Resource Centre with hybrid-Library facilities and various platforms that support capacity building for our target audience. 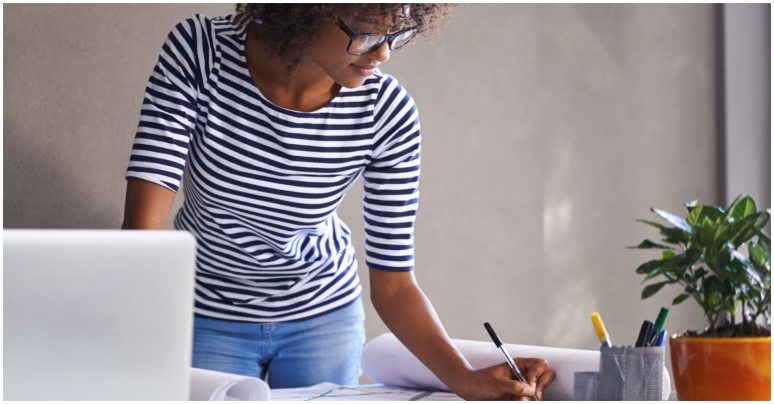 Our training programmes focus on employability, entrepreneurship, leadership, Internships and many other areas intended to prepare them for work, business and the future. We draw our competitive strengths from partnerships with reputable organisations and individuals across Nigeria. These strategic partnerships enrich our programmes and make the outcomes more impactful to our participants. Mr. Fajimi is a seasoned management consultant and certified Trainer/Instructor with a focus on Leadership, People, Strategy and Performance. Over the last two decades, he has been involved with national and global organisations at emerging and turnaround phases, playing key roles in innovation and change management. He is the Managing Director/CEO of Kairos Business Services Limited. He is the Head Trainer/Learning Coordinator for Knowledge Exchange Centre. His diverse experience in adult learning and background in Business Education, Leadership and Managerial Psychology enriches the processes of curriculum development, instructional designs, programmes implementation, quality assurance, monitoring and evaluation of KEC service delivery in Learning and Capacity Development. 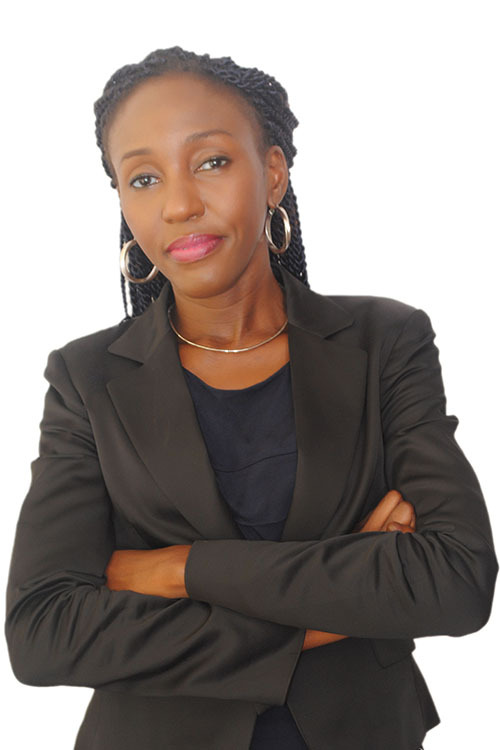 Fola Daniel Adelesi is an experienced trainer and is highly proficient in the areas of customer service, presentation skills, business proposal writing, personal development and leadership trainings. He is the MD/CEO of Edible Pen Ventures Limited, a Publishing, Management Consulting and Public Relations Company based in Lagos. 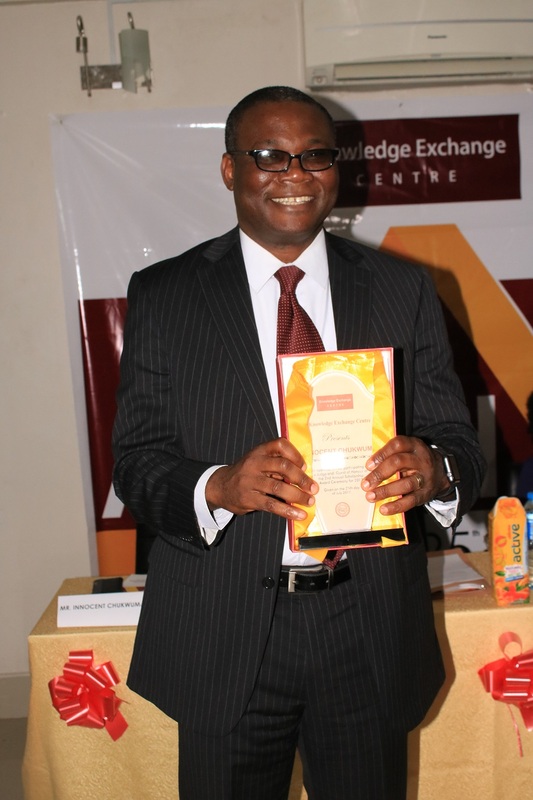 Mr. Adelesi facilitates KEC's Business Communication, Customer Services and Management Trainings. Prince Ndu Jibuike is committed to mental empowerment, mentoring, connecting leaders and entrepreneurs globally. 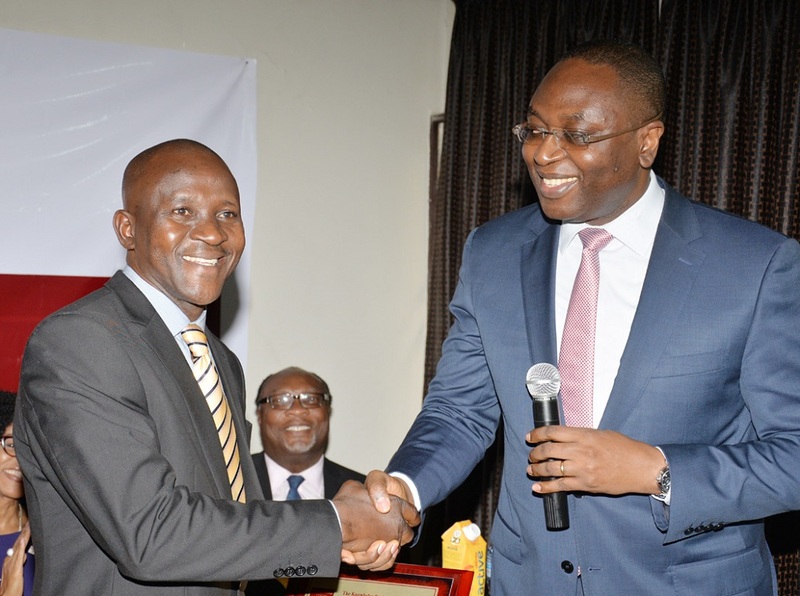 Prince Ndu has accumulated a wealth of professional experience cutting across various sectors of the economy. 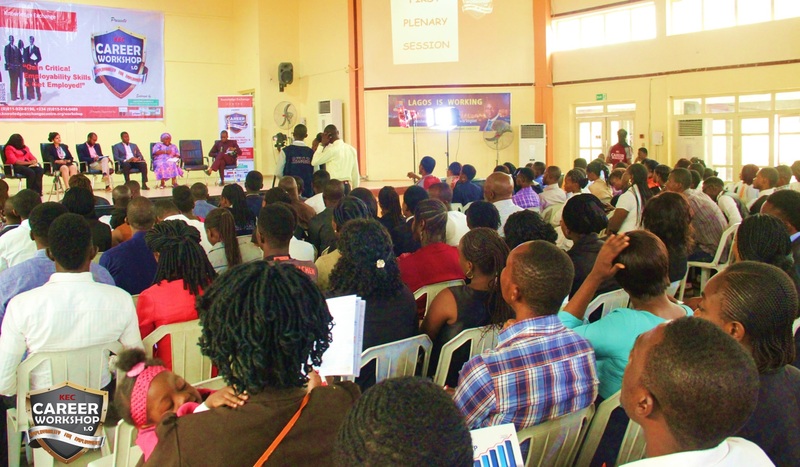 He is instrumental to developing various Youth Empowerment Programmes and has initiated several under the auspices of Mind Builders Network in partnership with various individuals and International agencies. He is currently working on a Youth Empowerment Programme in partnership with the Federal Government of Nigeria. 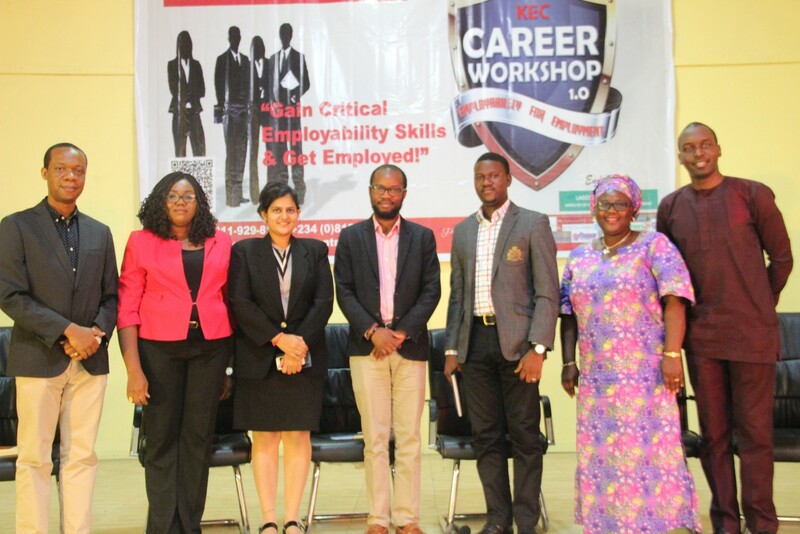 Prince facilitates KEC's trainings in Career Development, Problem Solving, Leadership and Time Management. Maria is in charge of managing the daily operations and activities of KEC. 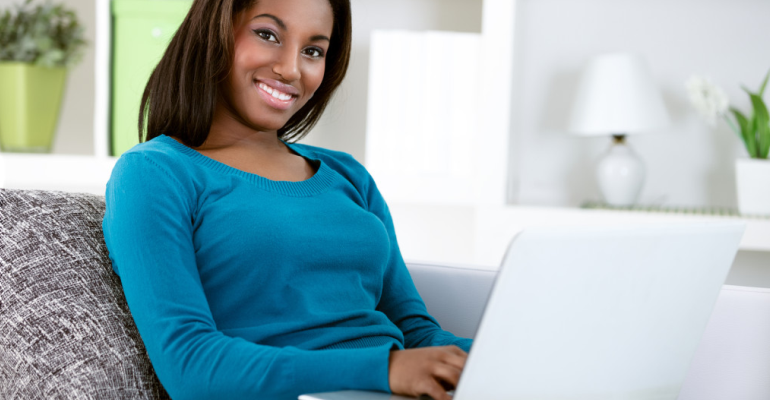 She is responsible for ensuring that the organisational goals and objectives are achieved. In addition, she ensures that programmes run at the Centre are successfully implemented and reports same to the Board of Trustees. She has a wide range of experiences ranging from Banking, Customer Services, Relationship Management, Business Management, Strategy, Planning and Leadership to volunteering for various charity organisations. 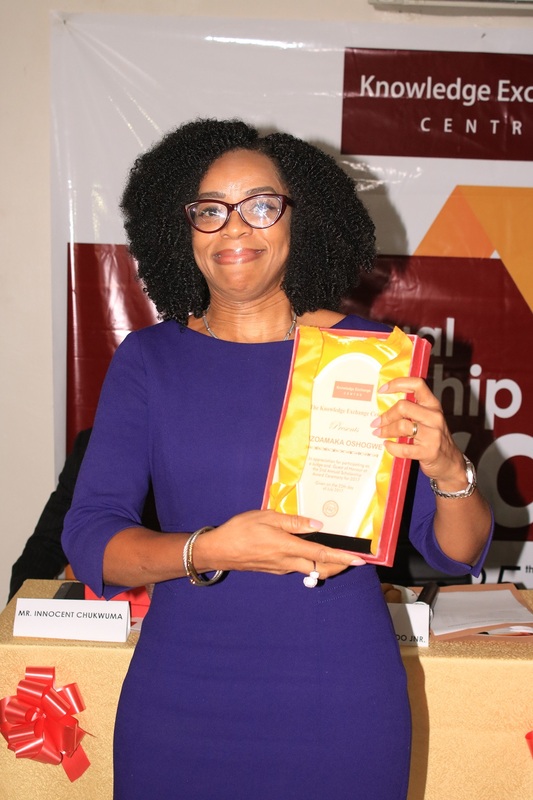 She holds a Master's degree in Business Administration from the University of Leicester, UK and Bachelors' degree in Education Economics from Ahmadu Bello University, Zaria. Kelvin I.Opara is a trained HSE Consultant with several years of experience in the Health & Safety Environment. He has worked with several HSE companies both locally and internationally. Over the years, he has acquired several professional certificates and regularly updates himself with new national and international HSE standards and requirements. He brings his wealth of knowledge to train participants who want to start their career in HSE or for those who want to improve their working knowledge. 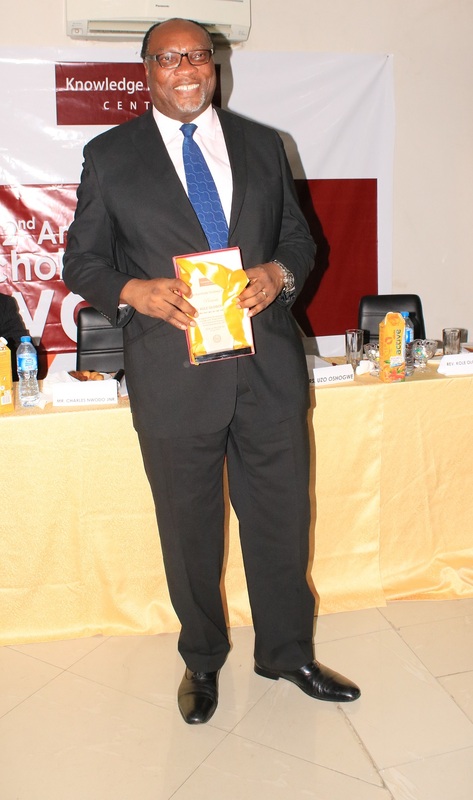 Akin Abioye has over 20 years' experience in Banking from middle management to top management level. He retired from banking in 2003 to set up Focus Consultants Limited, a Human Capital Development and Training Company based in Lagos. Mr. Abioye is a member of several professional bodies holds 2 Master degrees; M.B.A (International Business) and Banking & Finance. He facilitates KEC's Accounting Courses such as Accounting for Non Accountants, Introduction to Accounting, Business Accounting. Ernest Ibeh has over 6 years' experience in Graphics Design, Web Development, Software Programming and Database Management. He is also proficient in the use of Computer Packages. 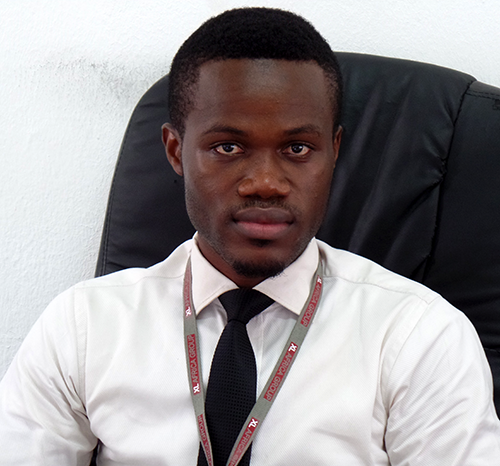 Ernest works in the ICT department of XL Africa Group as a web developer. He brings his wealth of experience to train our participants in Computer Appreciation and Web Design.